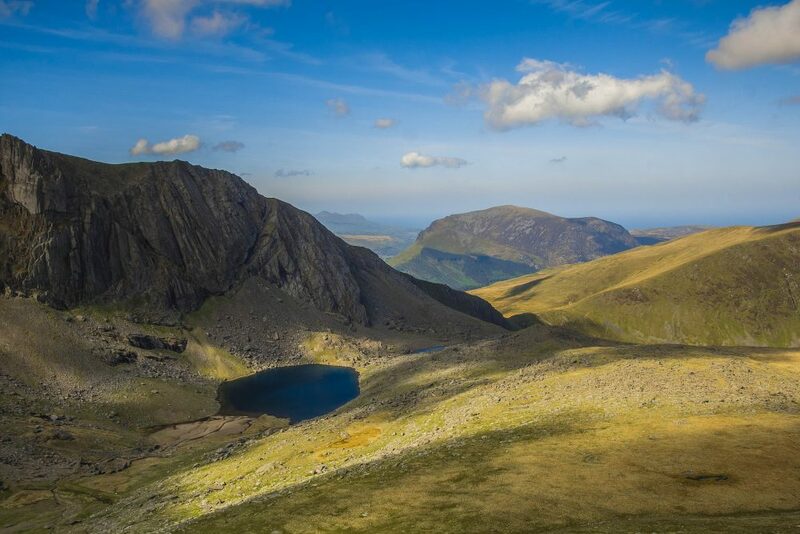 Over the weekend of 22nd June 2019, a group of St John’s staff will be climbing Mount Snowdon to raise money for the Charity’s specialist dementia care home, Moorside. The funds raised will be dedicated to our Moorside Sensory Therapy Project. 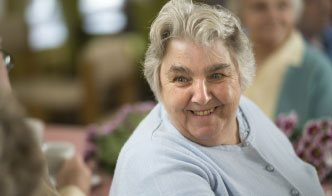 The Project seeks to enhance the quality of life of people living with dementia. According to Alzheimer’s Society UK, there are 850,000 people with dementia in the UK, with numbers set to rise to over 1 million by 2025. They estimate that 225,000 will develop dementia this year, that is one individual every three minutes. To put this statistic into further perspective, 1 in 6 people over the age of 80 have dementia. We all hope to reach old age, and as dementia will rise and affect more people in the near future, it is continually important that it is funded and supported at a community level. Your donation to our fundraising event will help us to support our residents living with dementia, both current and in the future. Snowdon (Yr Wyddfa in Welsh) is the highest mountain in England and Wales, with an elevation of 1,085m. It’s one of the UK’s most famous and recognisable landmarks and can offer views of Snowdonia, Anglesey, Pembrokeshire and Ireland. There are six different paths to conquer this giant, but we will be walking The Llanberis Path. Follow our journey as we undergo practice walks at Pen-Y-Fan later this Spring; we will be using the hashtag #SJWSnowdon on Social Media to track our journey and keep you updated. Please donate here to sponsor our event! Each contribution will be greatly appreciated, and it’s very easy to do. Your funds can help us to vastly improve the lives, social interactions and daily experiences of our residents living with dementia.